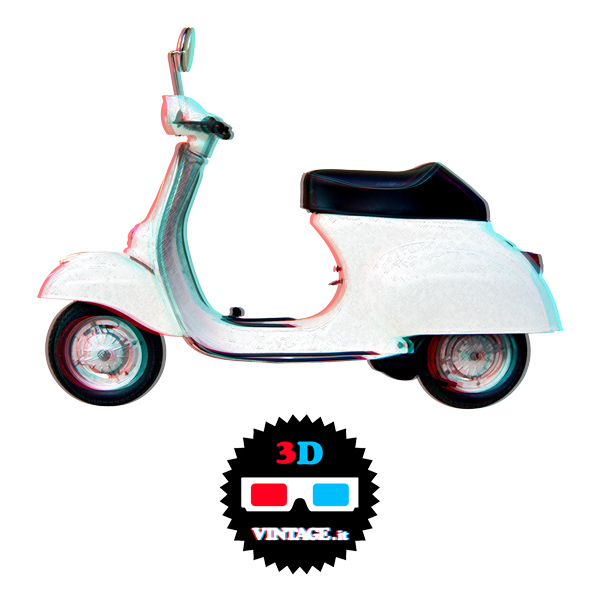 Bring your Vespa with you on a 3D T-Shirt! 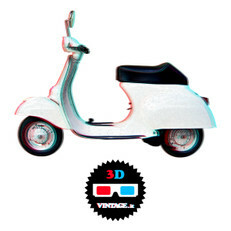 Vespa is the reference model of scooters manufactured by Piaggio. Very famous in the world it has been often used in very notable movies (e.g. "La dolce vita" of Federico Fellini). Wear your T-Shirt and take a ride!